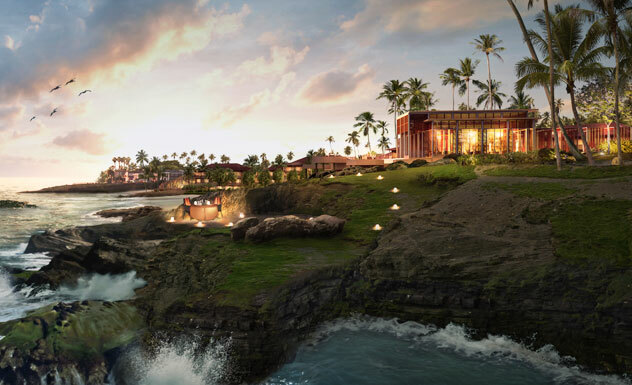 Located on a coconut plantation on a secluded beach stretch in the south coast of Tangalle, overlooking the pristine blue Indian Ocean, Anantara Peace Haven Tangalle Resort is the first Sri Lankan hotel project initiated by this global hotel chain. 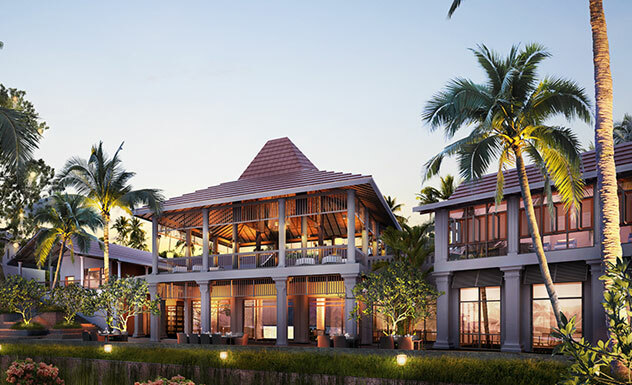 The hotel’s architecture and décor are influenced by ancient Sri Lankan designs with a commitment to luxury, which the brand is globally known for. 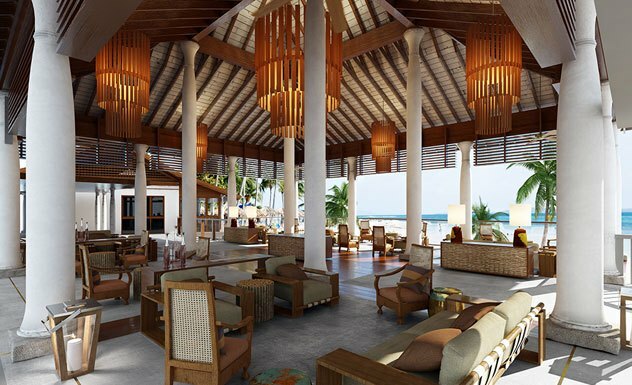 The resort offers 152 stylish rooms and pool villas spectacular panoramic views of the ocean. 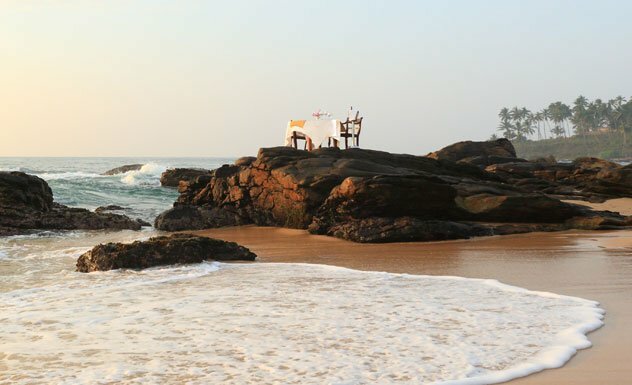 From the traditional welcome at the entrance to the sound of drums and a thirst quenching offering of king coconut, the overnight experience till the moment you bid farewell ensures its guests get an insight into Sri Lanka. 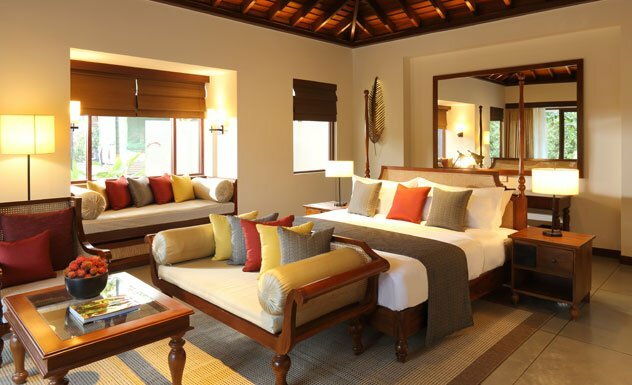 The 152 well-appointed rooms are categorized into Premier Beach Access Room, Premier Ocean View Room, Deluxe Ocean View Room, Garden Pool Villa, Ocean View Pool Villa, Beach Pool Villa and the Two Bedroom Garden Pool Villa. These rooms have the option of king or twin sized-beds based on your preference, and as its name suggests, has direct access to the beach. Enjoy a wine from the humidor in your garden-view terrace or balcony. This category also has interconnecting rooms which is ideal for families and groups. The Ocean View Rooms are truly a world apart with the beautiful view of the sea to delight in from your balcony or terrace. Guests have the option between king or twin rooms and the ensuite bathrooms include a rain shower and oval bathtub. This category also has the option of interconnecting rooms. 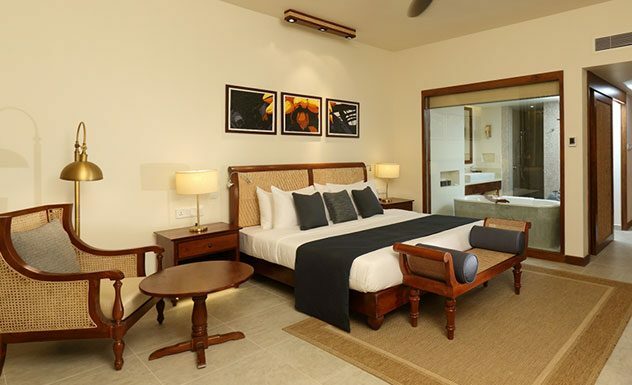 The Deluxe Ocean View Rooms are the most expansive in the hotel. Furnished with a king-sized bed and a balcony/terrace which in turn holds a daybed and dining furniture, it is perfect for a romantic escape. This too has interconnecting rooms for families. 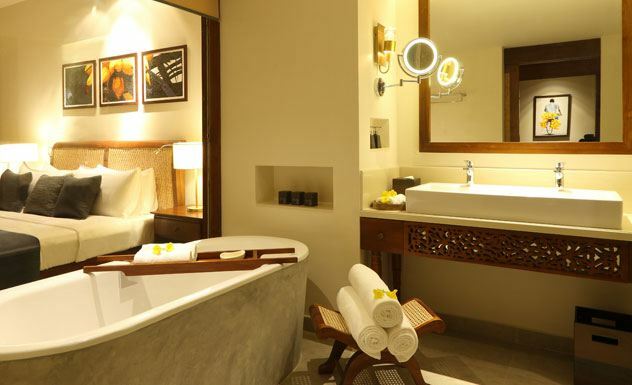 Anantara’s Garden Pool Villas are breath-taking and complete with a plunge pool. The spacious interior is furnished with a king-sized bed and the outdoor terrace is perfect for dining in with either room service or their dining by design occasion. These villas follow a similar style to that of the Garden Pool Villa and has an outdoor terrace, a plunge pool and the addition of undisturbed views of the ocean. The Beach Pool Villas are ideal for anyone who loves the beach, as they are conveniently placed on the shoreline. 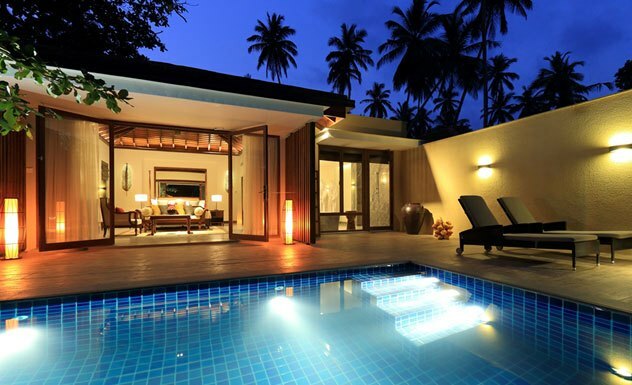 These luxurious villas are spacious and is decked with a plunge pool. Ideal for families or groups of friends, this offers plenty of space for everyone. 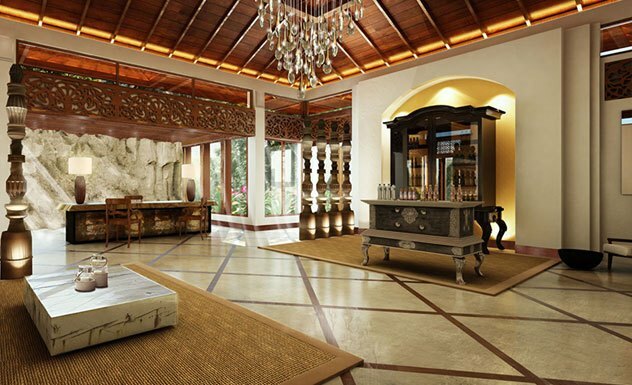 This villa spans 171sqm inside, and also spills out into an expansive poolside deck. The master bedroom includes a king-sized bed and the second bedroom has twin beds. The two en-suite bathrooms include rain showers and bathtubs and also has an outdoor shower. 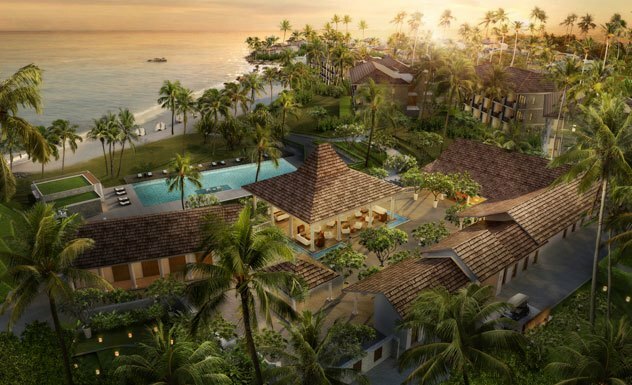 Relish Anantara’s diverse cuisine at their restaurants, including Journeys, their main buffet restaurant Il Mare, an Italian restaurant Verele, a teppanyaki grill with a Sri Lankan flair, and El Vino which serves an array of Mediterranean dishes. Anantara also has a wine cellar featuring a wide variety of wines, a poolside bar, high-tea lounge and offers private dining as well. 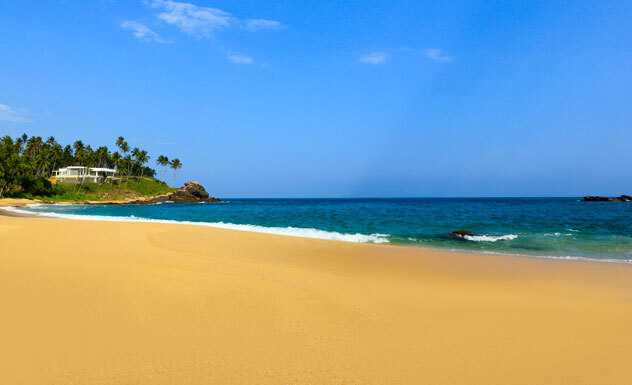 Anantara Tangalle is perfect for family vacations and welcomes kids of all ages. They also have a children’s and teen’s club offering a host of activities and games.